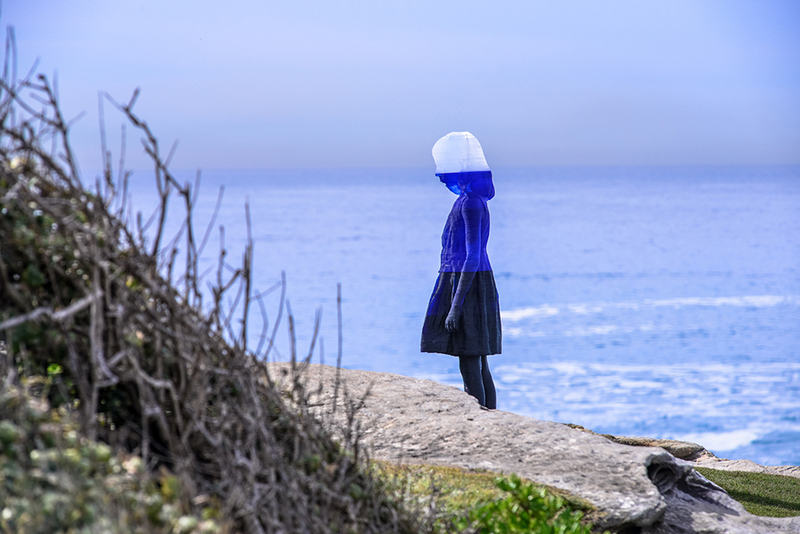 Peter Lundberg, ‘Walking Woman’, Sculpture by the Sea, Bondi 2017. 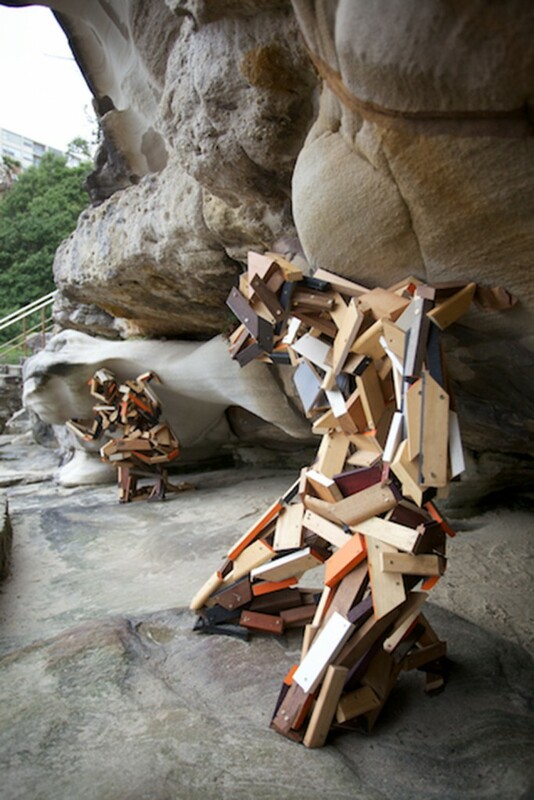 Photo Jessica Wyld. 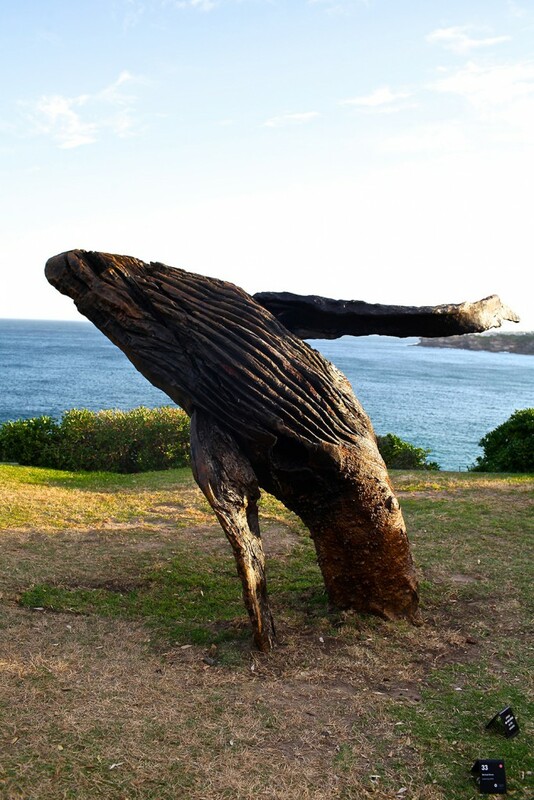 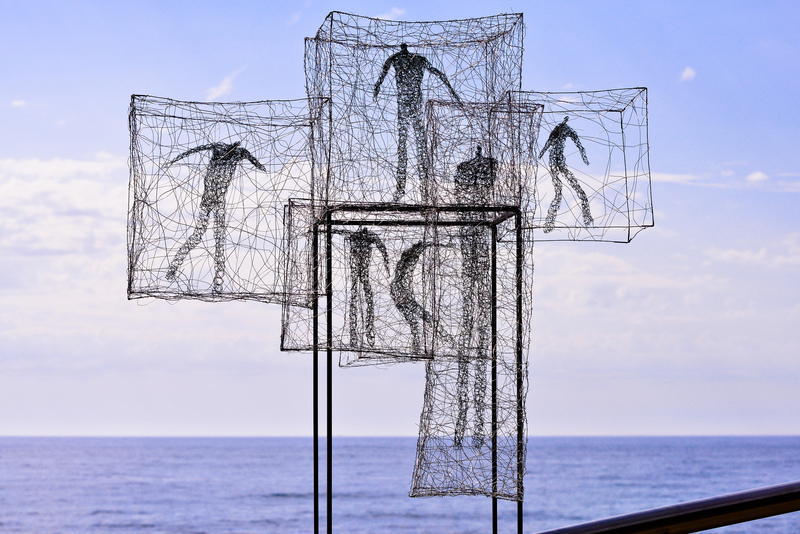 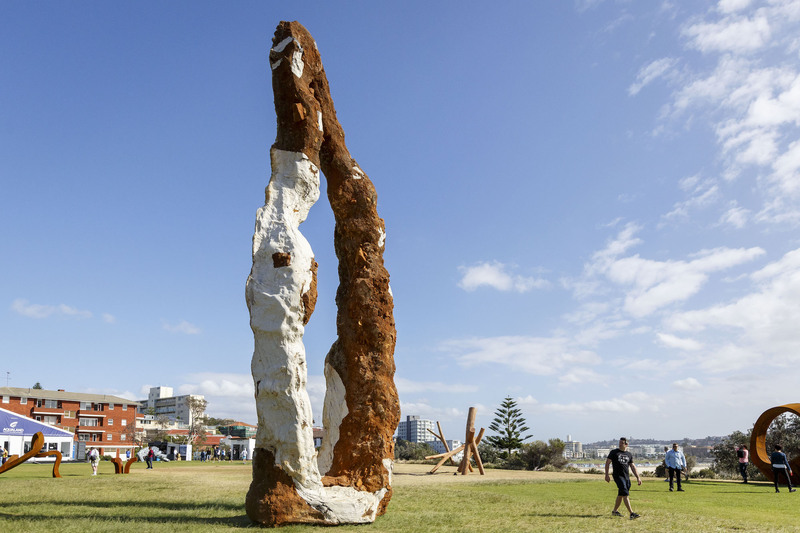 Alessandra Rossi, ‘Untitled (Coral)’, Sculpture by the Sea, Bondi 2016. 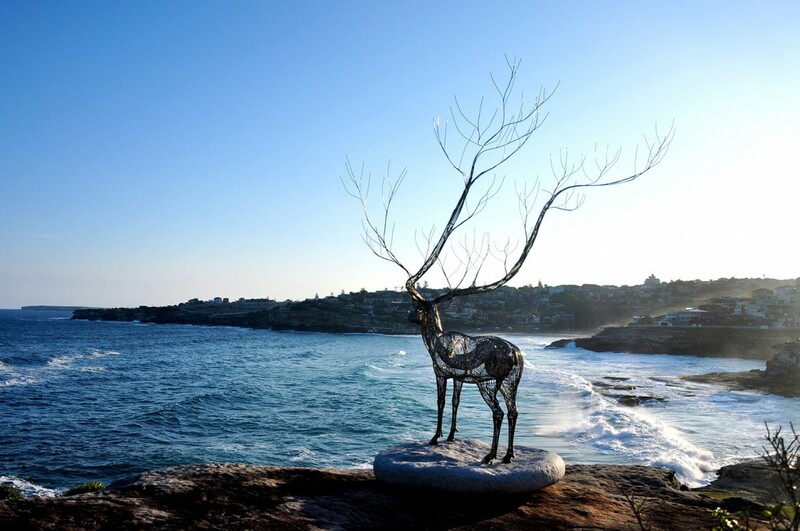 Photo Clyde Yee.